Nothing is ever truly safe from getting a sequel or a reboot nowadays. Considering the fact that Ghostbusters received a recent Hollywood reboot, anything can be fair game at this point. 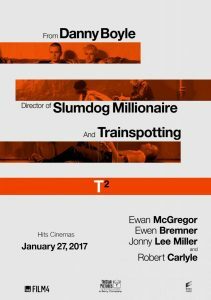 And it’s not like Hollywood has to be the only one to do it either, as the teaser trailer for the upcoming British black dramedy T2: Trainspotting 2, the sequel to the award-winning 1996 feature Trainspotting, was released today. 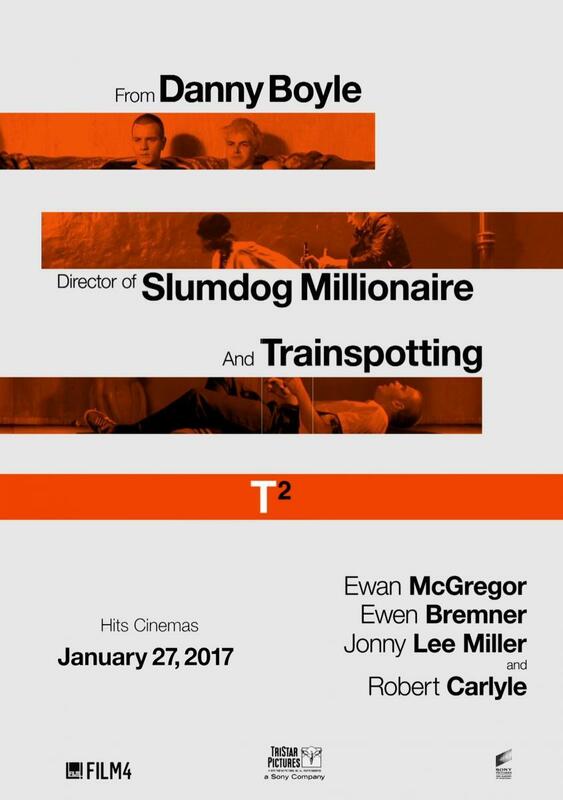 T2: Trainspotting 2 is slated to release on January 27th in the United Kingdom, and February 2nd in North America. Be sure to check out the teaser trailer below and let us know if you’re excited to see the return of the Trainspotting story.